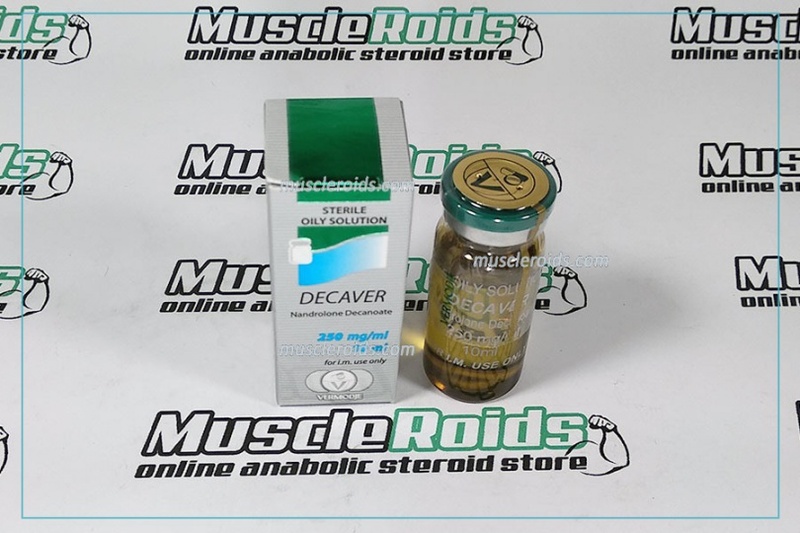 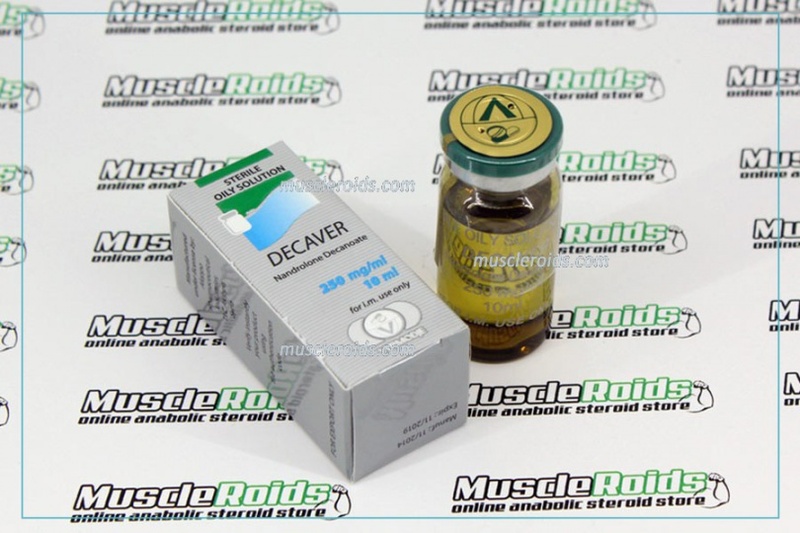 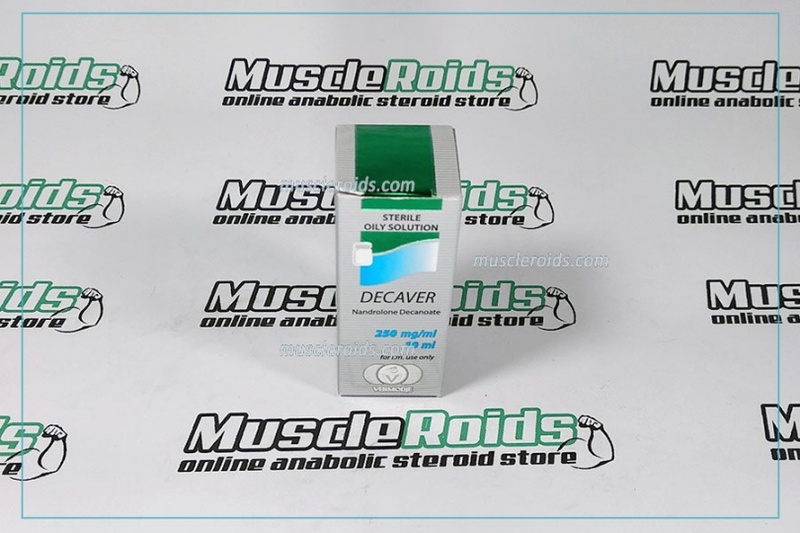 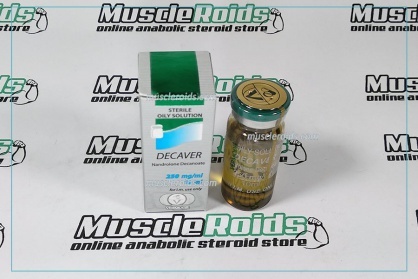 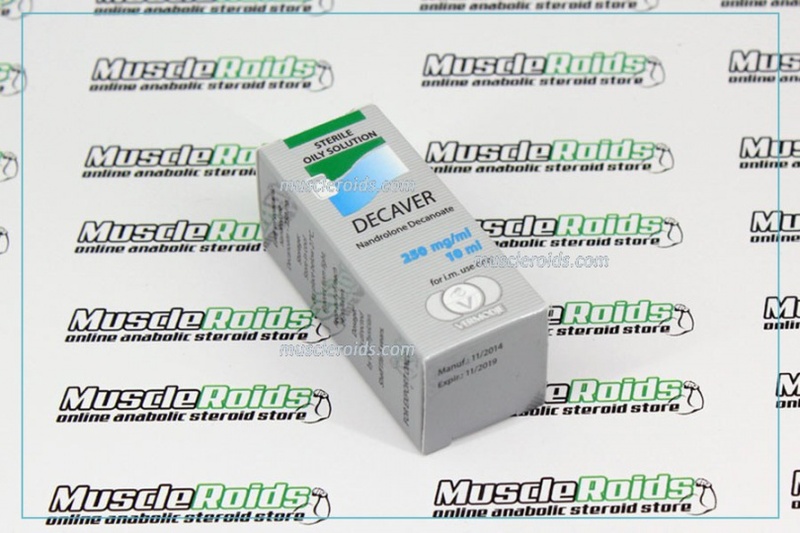 Vermodje Decaver 10ml (Nandrolone Decanoate) - what exactly is it? 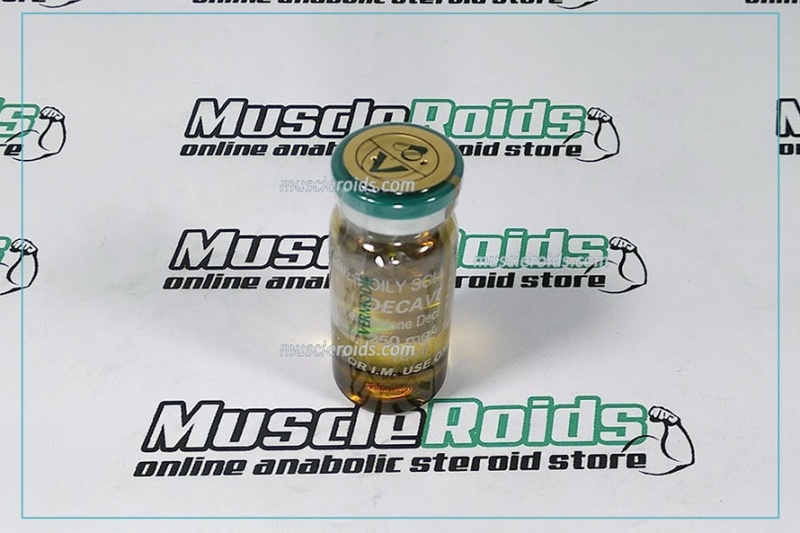 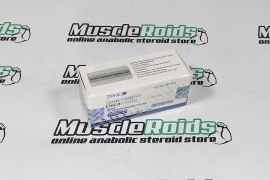 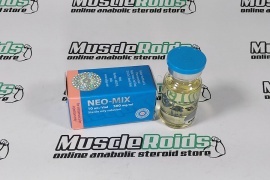 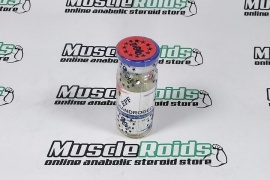 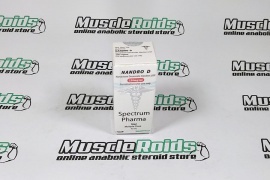 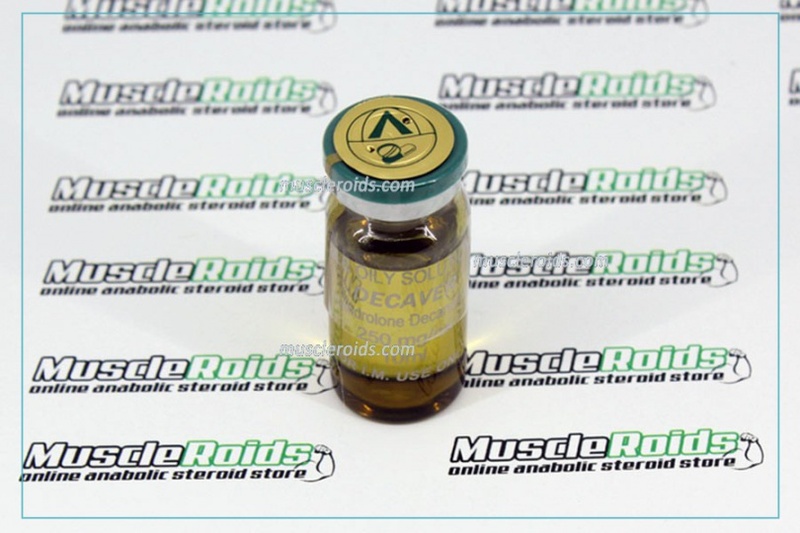 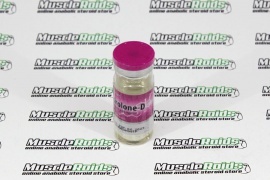 It's broadly known among athletes an effective anabolic steroid, perfectly suitable to be used in long cycles. 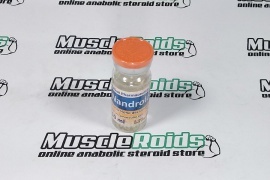 Its anabolic activity is 150% of endogenous testosterone. 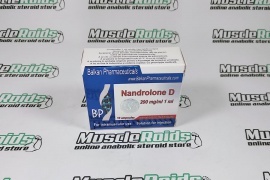 In this situation, the activity of androgenic in comparison to testosterone is reduced - about 30% of this, therefore, androgenic negative effects with correct application, usually, don't appear.